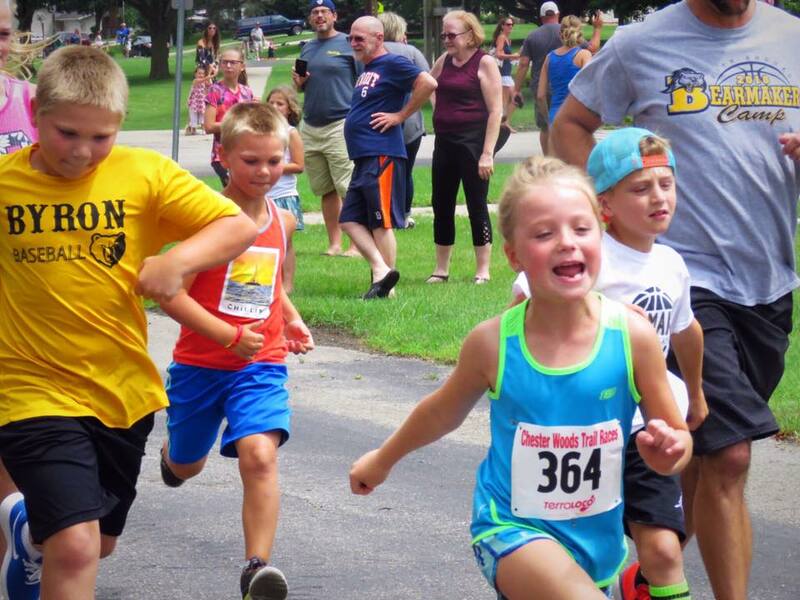 Byron Good Neighbor Days FREE Kids Mile — Team R.E.D. Team R.E.D. FREE Kids Mile! Run one mile along the Byron Good Neighbor Days parade route with all the parade goers to cheer you on!! This event is sponsored by Team R.E.D. and is 100% FREE TO ALL KIDS. Register on race day at the Middle School. Race starts at 2:25pm and regstration opens at 2pm.